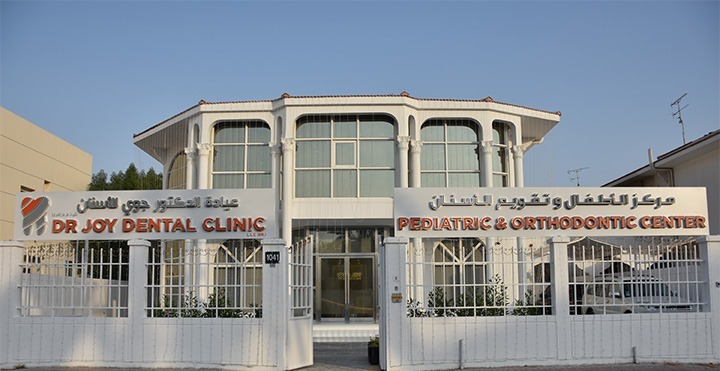 This dental center is a fully fledged Pediatric and Orthodontic Specialty Center, providing comprehensive Pediatric and Orthodontic treatment using the latest technologies. “Live life smiling!” This is the motto that I passionately believe in. The reason for starting a Pediatric and Orthodontic Center is to treat children, teens and adults within one facility offering them the highest quality of pediatric and orthodontic care. In-house IV Sedation supervised by a General Anesthetist from UK. Specialist Pediatric Dentists, highly qualified and experienced. Above all, we have created a fun environment for our young patients with dinosaur and underwater themed rooms, cartoon movies, games and a play area to keep them at ease. Our aim is to make every child love coming to the dentist. Our Orthodontic facility is a center of excellence with four Orthodontists of the highest caliber and qualifications, with credentials from the US, UK and Germany. Next post: What Does Soda Do to Your Teeth?